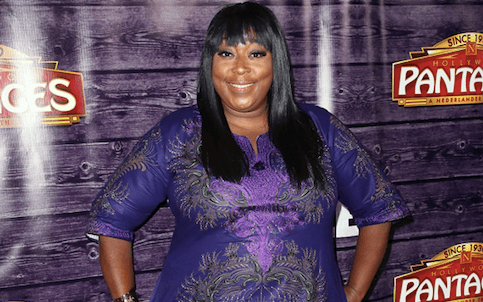 Loni Love Is Developing A Comedy Series About Her Life, Signs Overall Deal With Warner Bros.
Yasss Loni Love, get that coin sis! According to Deadline, “The Real” co-host just signed an overall deal with Warner Bros. Television, where she will develop a scripted comedy series all about her life. Sources say the upcoming autobiographical series will share stories about her life as a self-made comedian from Detroit and a thriving, satisfied single woman! Roommates, we’ll keep you posted when more news on the project is released.